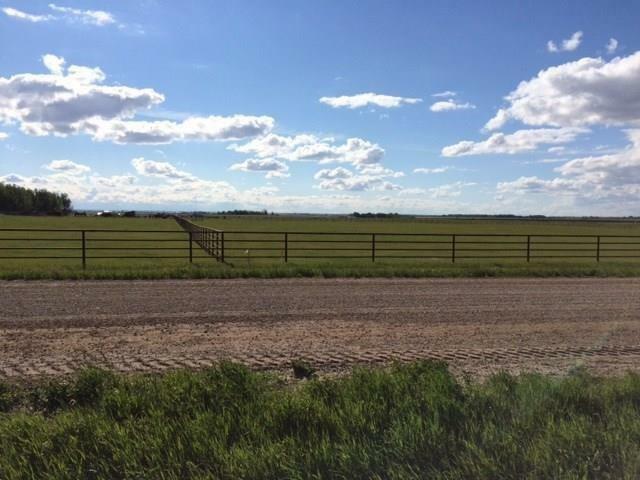 Vacant acreage of 12.7 acres just south of Beiseker & Hwy 9, on Rge Rd 261. 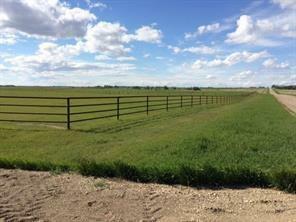 Very attractive parcel zoned R3 and completely fenced & X-fenced. 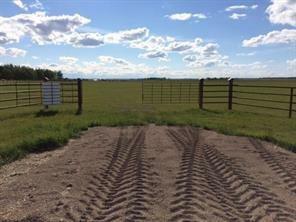 Drilled well is 4 gpm, natural gas & power are on the property and paid. Surface lease Income of $3400./yr., will NOT be adjusted for 2019. The frontage fence is all Pipe. 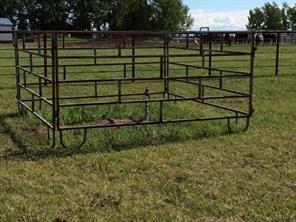 This a great property for horse lovers! No building commitment or restrictions. Zoned R3(Rocky View). GST is inlcuded in purchase price!